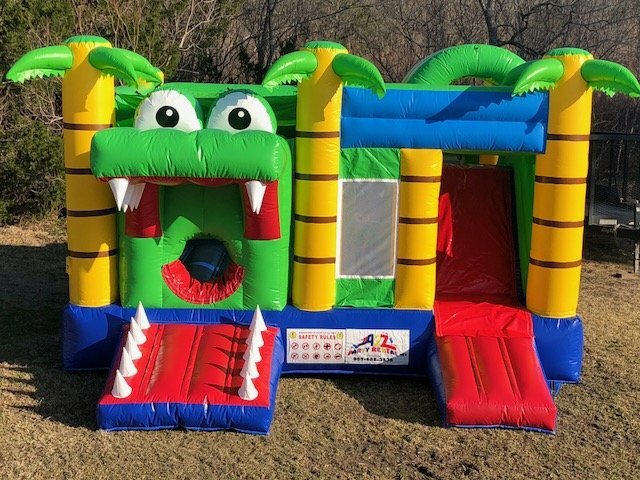 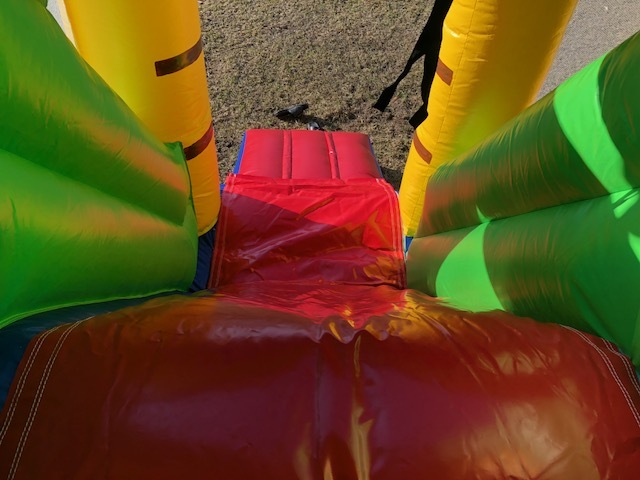 The Alligator combo with a dry slide is a great choice if you can’t decide between a slide or a jumper. 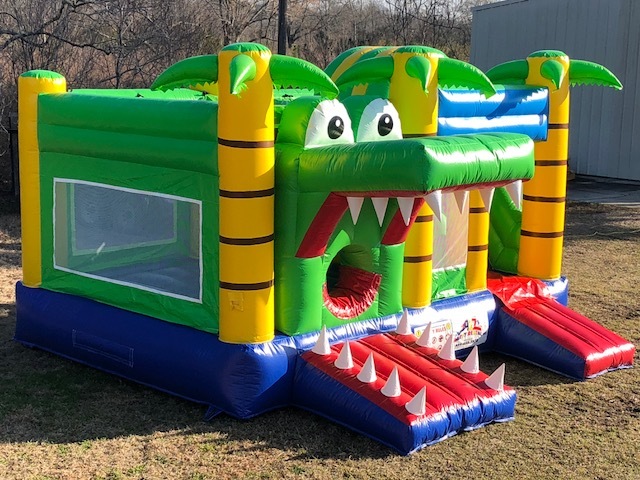 This gator is tons of fun and it won't bite when you jump on it. 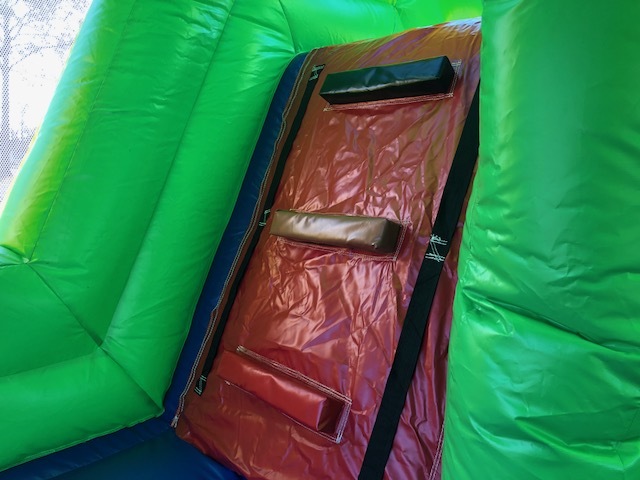 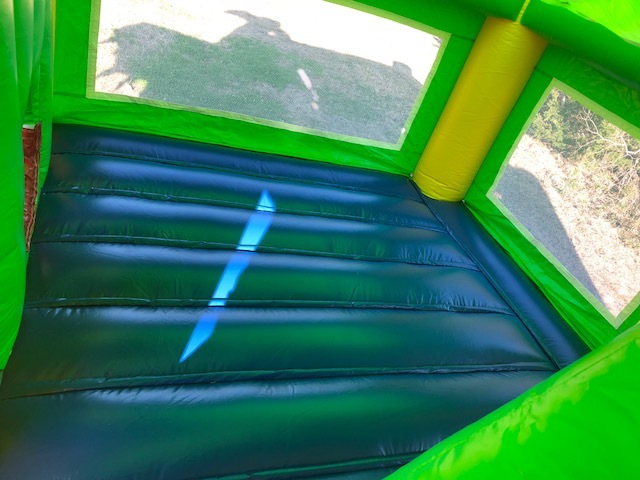 It includes a jumper, climber, and a slide. 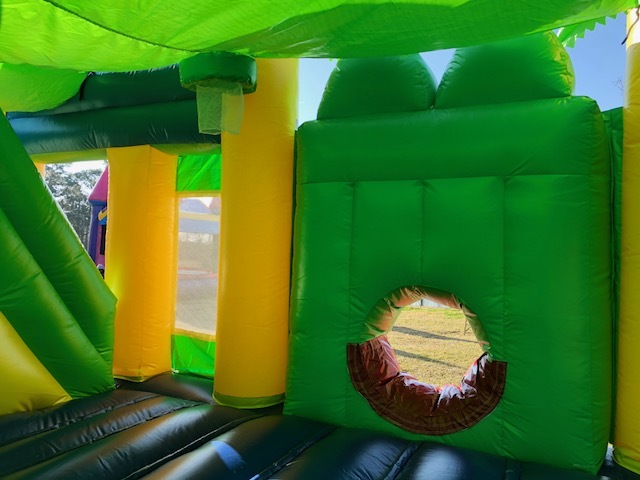 Rent this 16x16x10FT combo for $175.00 a day.